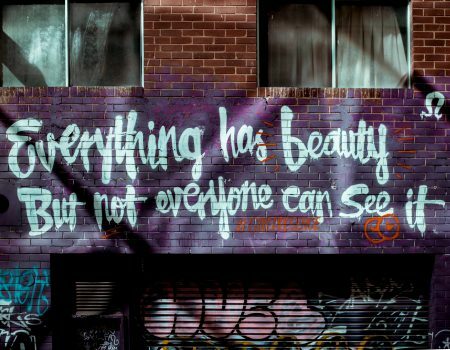 Many cities around the world have wall art that talks about the city, the life, the people, and much else. It’s colorful, witty, holds stories, and certain pieces are a major tourist attraction. 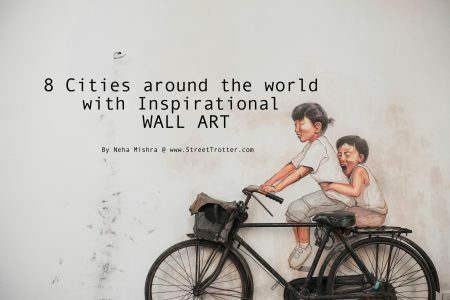 We focus on 8 such cities around the world that are a canvas for this art form, ones that hold it out like flags for people to see and admire, and are inspiration to many art and design enthusiasts around the world. Melbourne is designed to be a grid, at least towards the center of the city. For the whole Central Business District (CBD),the blocks are similarly-sized and placed methodically, so as to line up with one another, which makes navigating them on foot very easy and straightforward. It also means that a lot of little laneways have popped up over the years, leading to many small and interesting nooks and crannies to form within these city blocks. 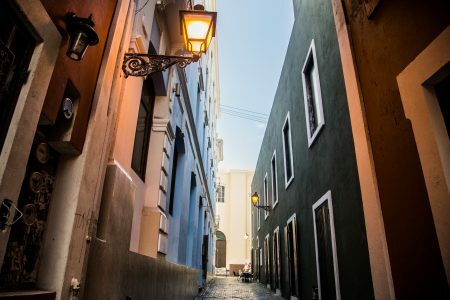 Old San Juan is the oldest settlement of Puerto Rico, defined by its narrow, blue cobblestone streets, and flat roofed brick and stone buildings which date back to the 16th and 17th century—when Puerto Rico was a Spanish possession. Today, Puerto Rico is a possession of USA. This is my photo diary of our visit to this pedestrian town – OLD SAN JUAN. The streets of Montréal are occupied by more than just people. Downtown, public art abounds. The artists tasked with decorating the city eschewed conventionality and used their highly visible position to satirize, provide solace, and to make viewers consider deep questions. 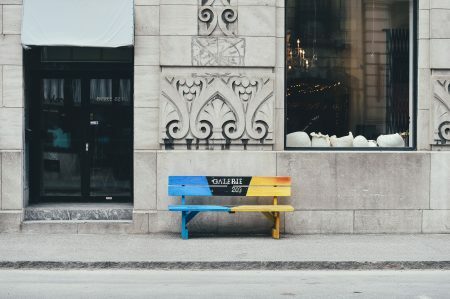 Here are a few of our favorite pieces of public art in downtown Montréal and where to find them.